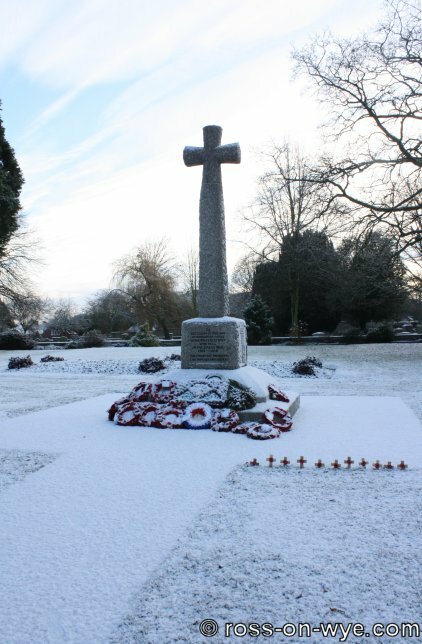 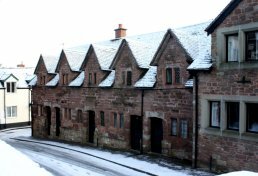 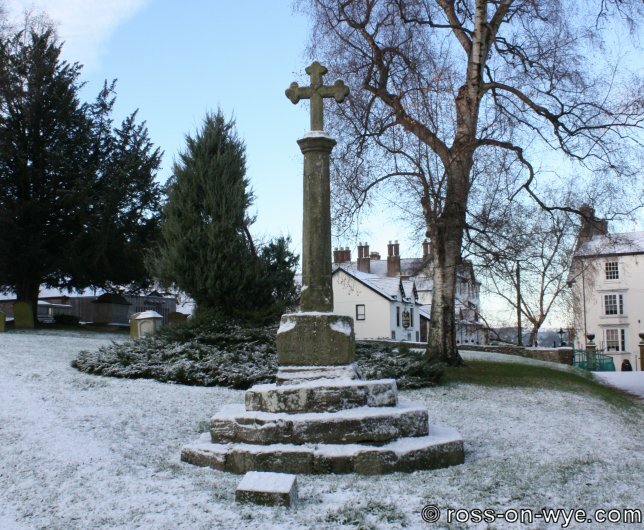 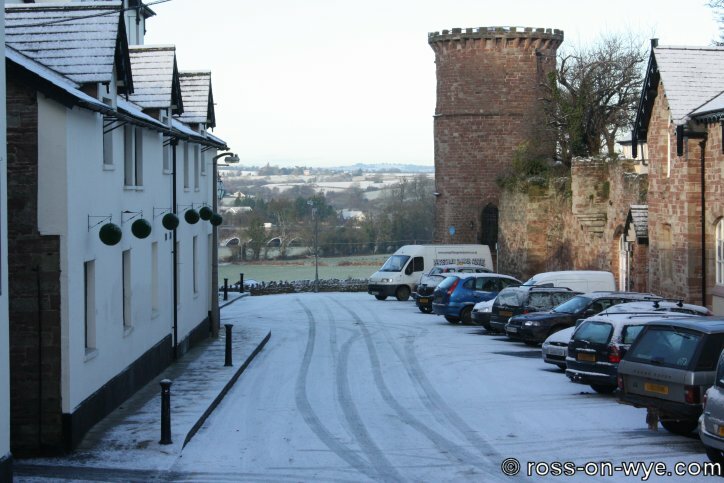 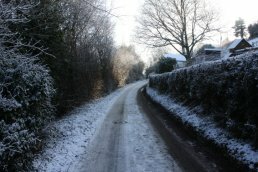 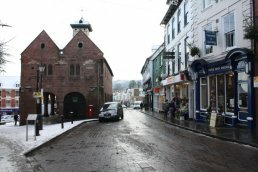 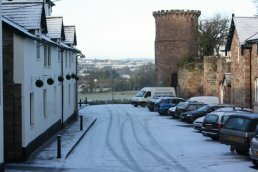 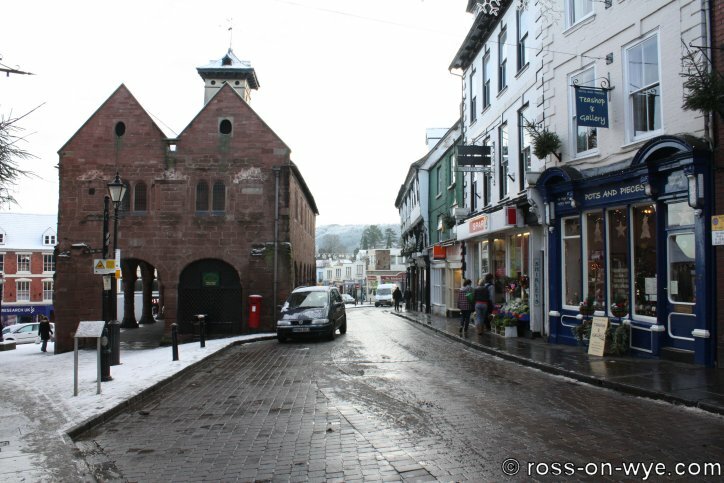 When the sprinkling of snow fell on the evening of the 20th December 2009, everyone hoped for a white Christmas (i.e. 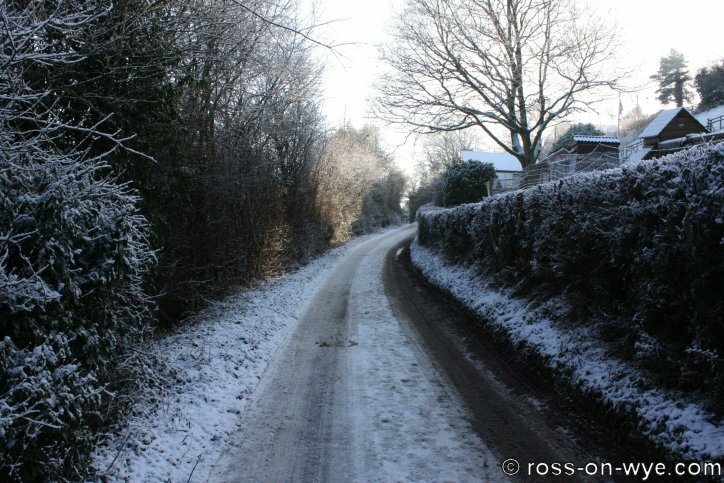 fresh snow falling) but this did not happen in Ross; it was very scenic just before Chrismas though. 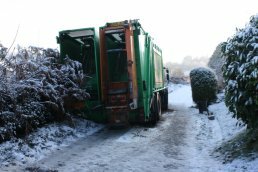 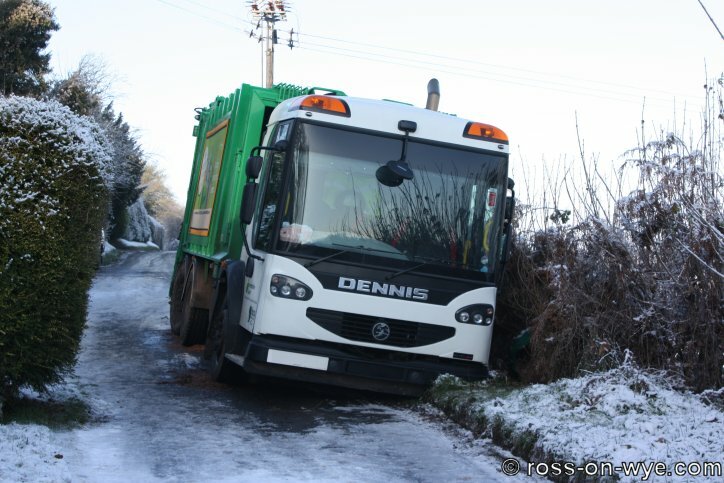 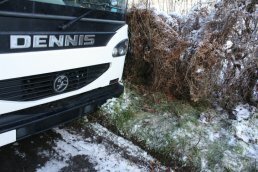 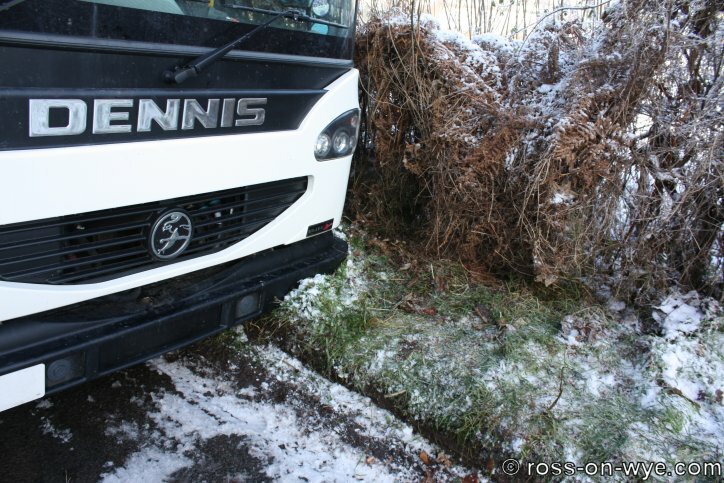 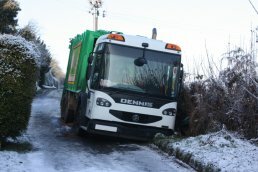 Due to the snow and ice the combined recycling and rubblish lorry slid off Linton's Lower Ridge Road and got trapped on the verge.